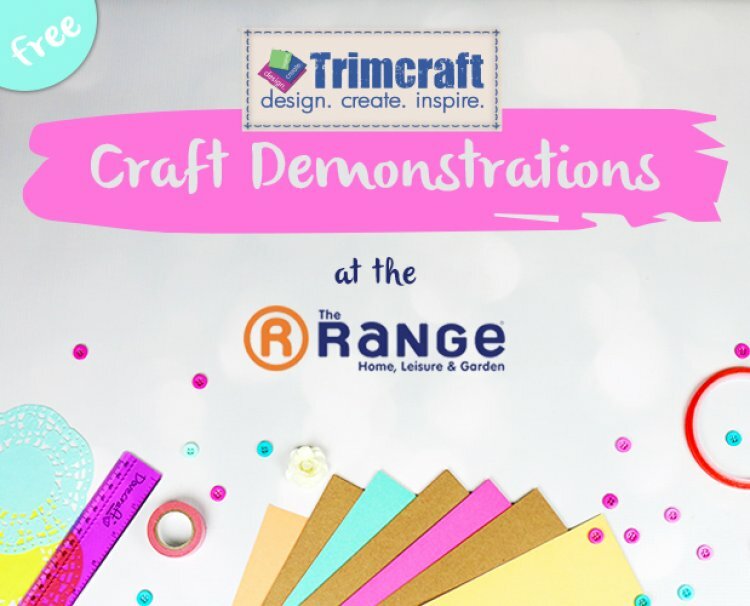 Every week, we hold a variety of demonstrations across the UK to give you crafters a chance to meet our lovely demonstrators who would love to show you how diverse the Dovecraft Floral Muse and Back to Basics collections really are! Have a look below to see if there is a demonstration near you this weekend! Whether you pop in for five minutes or longer, the craft demonstrators would love to meet you and to impart some crafty wisdom! Next week we have demonstrations in: Norwich, Bristol, Dudley, Rotherham, St. Austell & St Helens.